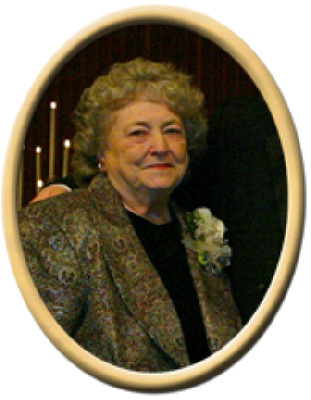 Joan Marie Bateman , 84, of Gurley, passed away Thursday. She was preceded in death by mother, Ida Kinney; father, Edward Kinney; and son, Randy Bateman. Surviving are husband Richard Bateman; sons, Richard (Susan) Bateman, and Ronald Bateman; daughters, Debbie (Clyde) Hilliard, Marilyn (James) Klienklaus, Linda Bateman, and Paula (Steve) Barnes; 6 grandchildren, and 8 great grandchildren. Graveside service will be held Wednesday 1 PM at Moon Cemetery with Pastor Nick Bateman officiating. "Email Address" would like to share the life celebration of Joan Marie Bateman. Click on the "link" to go to share a favorite memory or leave a condolence message for the family.